Sticks and stones may break my bones, but sticks and sticks will cook me dinner! 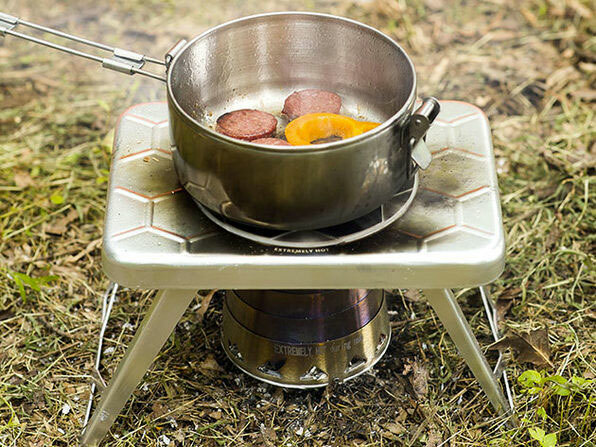 nCamp's wood burning camp stove isn't as small as some of the tiniest canister cookers, but what it adds in size this stove also adds in versatility, giving you the option of cooking with twigs from your campsite, as well as solid or liquid fuels. 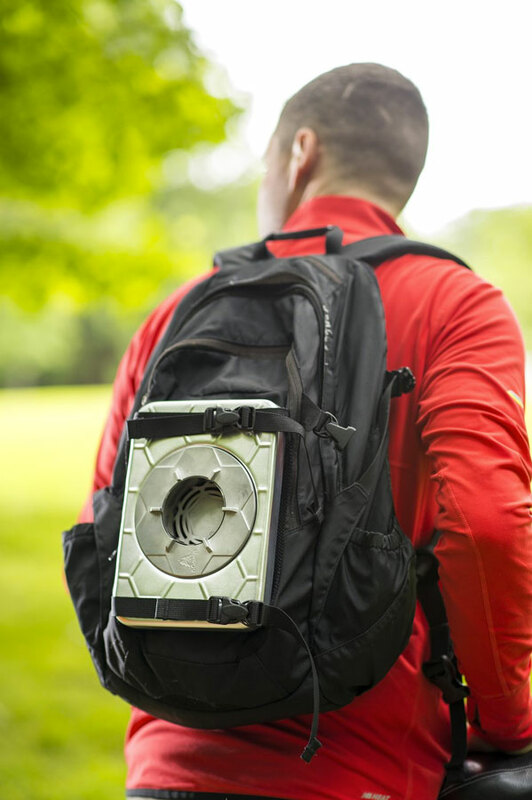 And if you rely on the wood you find along your way, you'll save yourself the space and hassle of carrying a gas canister. 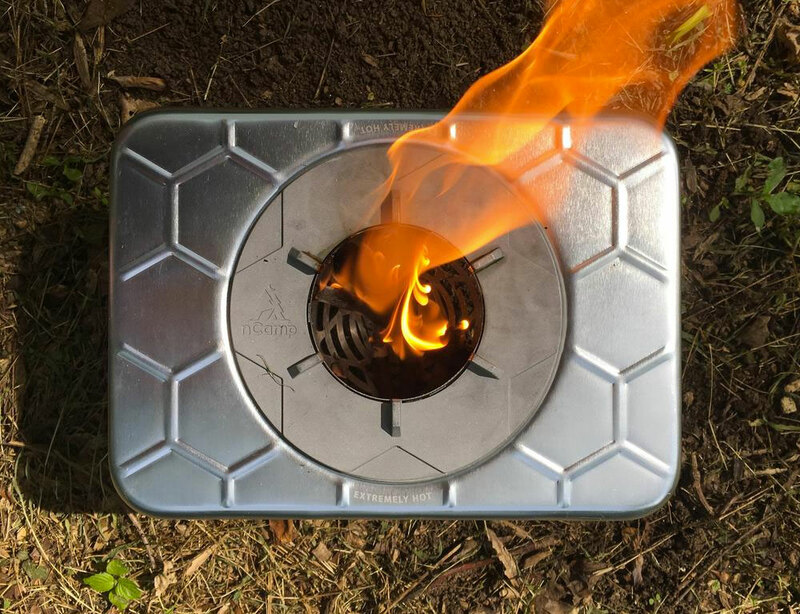 The nCamp stove also packs flat for travel, down to 9" x 6.5" x 1.5", and weighs just 28 ounces..
Set up, the stove features a top plate for holding cookware; its stainless steel / aluminum construction helps it retain heat. Boil time is about 3 minutes for 1 cup of water. 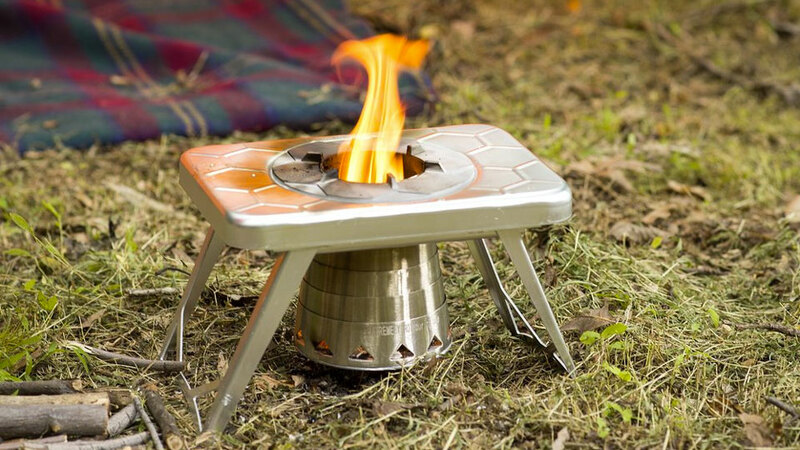 For a limited time you can grab an nCamp wood burning stove solo, or as a bundle with a food prep surface, for 16% off retail value.